Dr. Ginsberg is a fellowship trained cornea specialist. After completing his ophthalmology residency at the University of Florida, he then spent one year at the University of California, Davis training under world-renowned corneal experts, Drs. Mark Mannis and Ivan Schwab. During this year, he did extensive research and treated all types of corneal disease in a tertiary university setting. Since then, he has been treating these same diseases in private practice in Southwest Florida for the past twelve years. 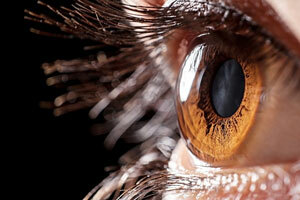 He has seen tens of thousands of patients and done thousands of corneal procedures.